Gold Coast Light Rail runs from 5:00am to Midnight, from Monday to Friday. 24-hour weekend operations will run from Friday midnight until Sunday midnight. Celebrate the launch of Stage 2 at the opening celebrations on Sunday 17 December 2017 from 9am. Fare costs associated with Gold Coast Light Rail have been dealt a blow by the State Government’s recent public transport price hike which will affect fare prices. Until recently, fares were set to cost commuters approximately $3.08 (off-peak). With the recent price hike commuters will now pay approximately $4.14 – (2 zones – go card price). 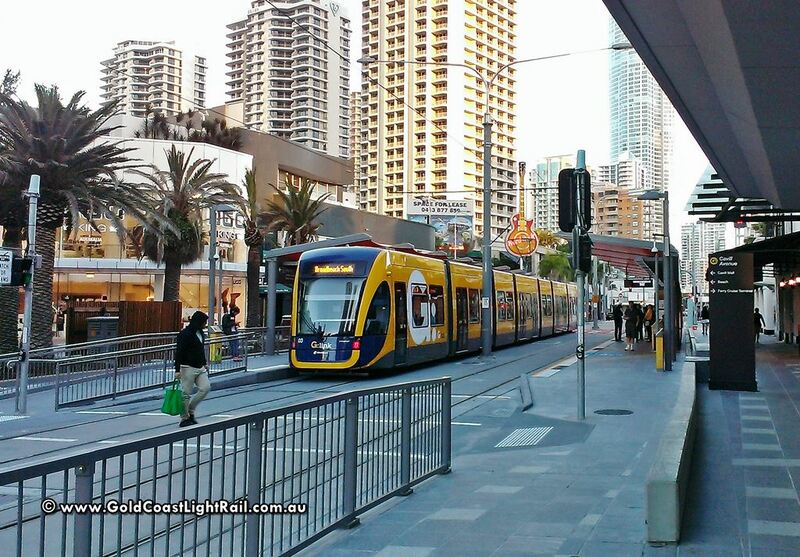 Gold Coast Light Rail service will begin in June 2014. Old Railway Cutting at Coolangatta, now a pleasant walkway. “Gold Coast Railway History” article has been created and added to GoldCoastLightRail.com.au. Click the picture! Did you know there was a train line on the Gold Coast in 1889? A train even went to Tweed Heads. Further reading. “Gold Coast Light Rail History” article has been created and added to GoldCoastLightRail.com.au. Click the picture! The history of the Queensland’s first light rail project began back in the mid-1990s, when projections for growth on the Gold Coast made it apparent that the city’s present infrastructure would struggle to cope with a fast rising population Further reading.